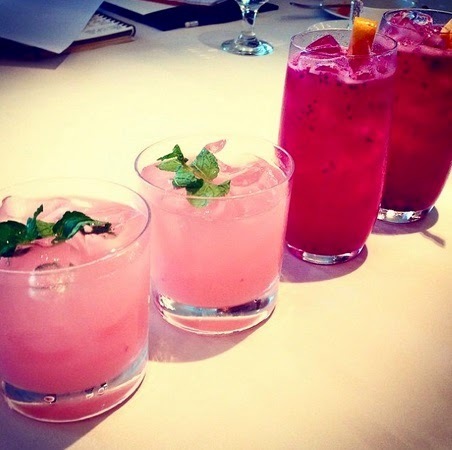 Think, eat and stay(cation) in pink as The Peninsula Manila—with Estee Lauder, Rustan's and partners—joins its sister hotels in Asia, North America and Europe in support of Pink Breast Cancer Awareness Month throughout October with “Peninsula in Pink,” a Peninsula-Hotels-wide campaign to raise awareness and funds through select and pink-themed offers. 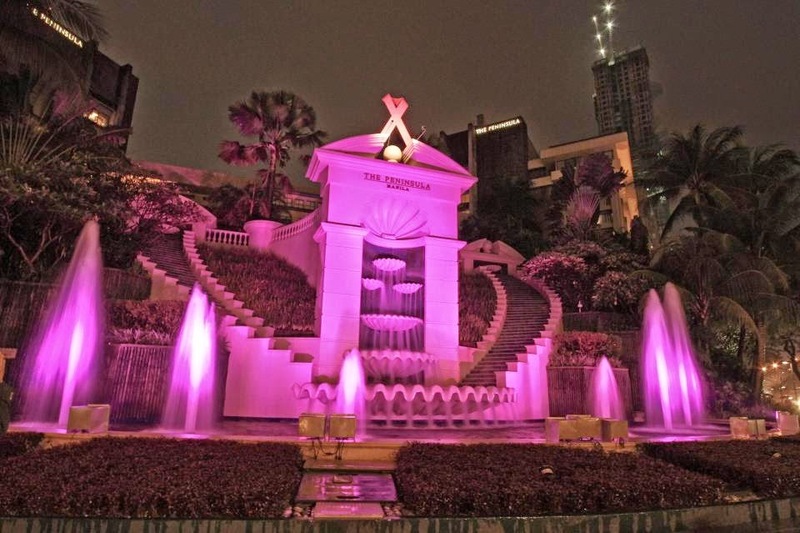 “In Southeast Asia, the Philippines has the highest incidence of breast cancer... One in every 13 Filipinos falls victim to it and, as a woman, a sister, a daughter and the general manager of an institution that has worked for more than 38 years with various local organizations to help make a difference in the lives of people, I believe very strongly in the fight against this terrible disease,” says The Peninsula Manila general manager Sonja Vodusek. 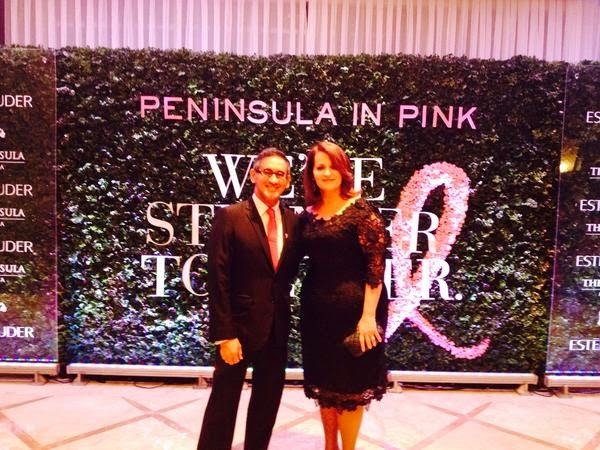 An exclusive “Peninsula in Pink” ribbon pin has been designed to mark the Pink Breast Cancer Awareness Month. Pins are available for sale in The Lobby for P250, with a portion from each pin sold donated to the Philippine Foundation for Breast Care, Inc. 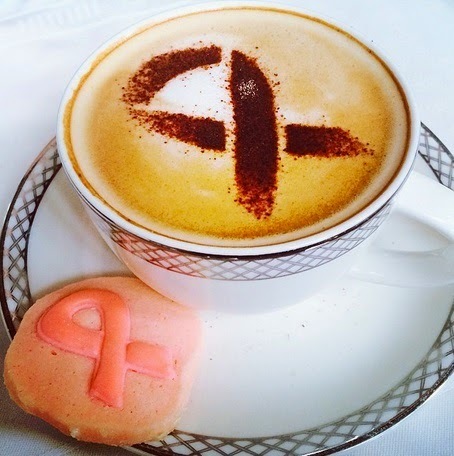 The Peninsula Manila’s “Peninsula in Pink” October initiatives feature a French twist with French-inspired, pink afternoon teas, desserts and cocktails. 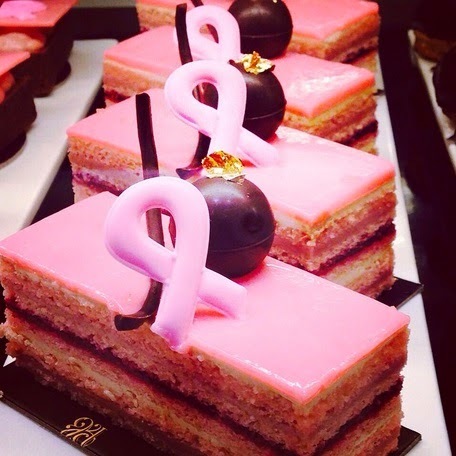 The Lobby’s premium teas are served with a pink Afternoon Tea of sweet and savory treats à la Française. 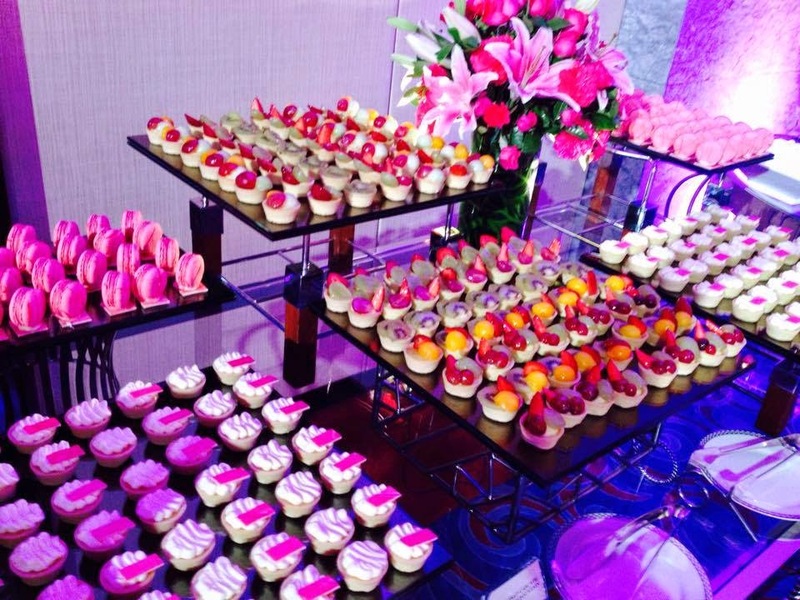 Guests can enjoy the “Peninsula en Rose” Afternoon Tea on a three-tiered silver server for P1,190 or from a French-style buffet for P1,550. In addition, The “Peninsula en Rose” Afternoon Tea offers may be enjoyed with a glass of rosé Champagne at P1,980 for the set and at P2,350 for the buffet. 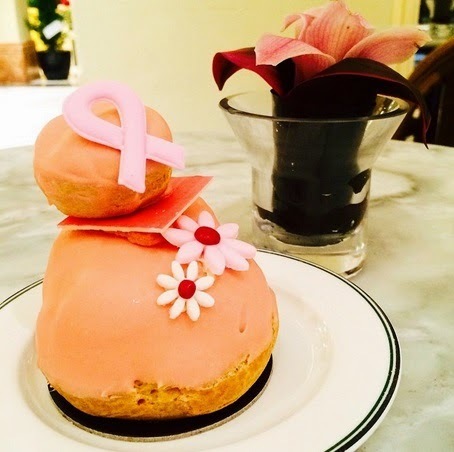 For every “Peninsula en Rose” Afternoon Tea sold, a donation will be made to the Philippine Foundation for Breast Care, Inc. 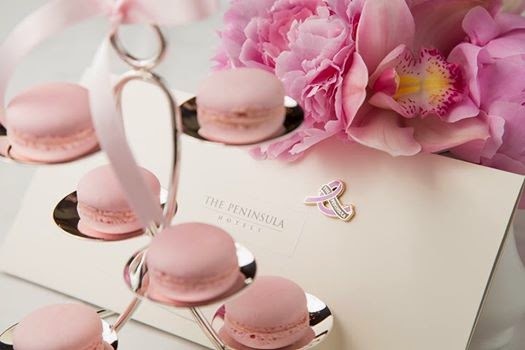 The Peninsula Boutique will offer pink French pastries such as Strawberry-rhubarb Crumble, Berry Mirliton, Pink Opera, Raspberry Pots de Crème, Red Velvet Cupcakes with Pink Frosting, Cherry Profiteroles, White Chocolate Mousse with Pink Berry Splash and Cranberry Scones. A special, French-themed dessert will be offered in all the restaurants throughout October, the Savarin Rose Sensation, a savarin cake with rose crème Chantilly and white chocolate for P540. 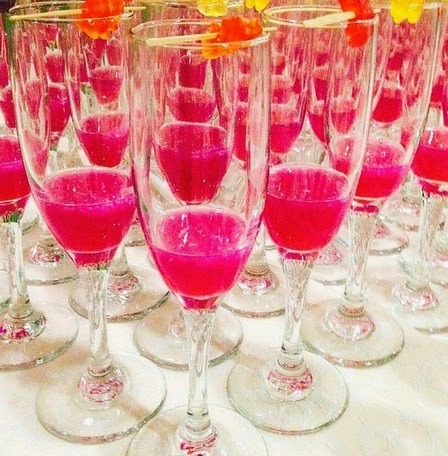 All restaurants will offer the Chambord Pink-Tini priced at P600, including a “Peninsula in Pink” ribbon pin, and at P400 without the pin. 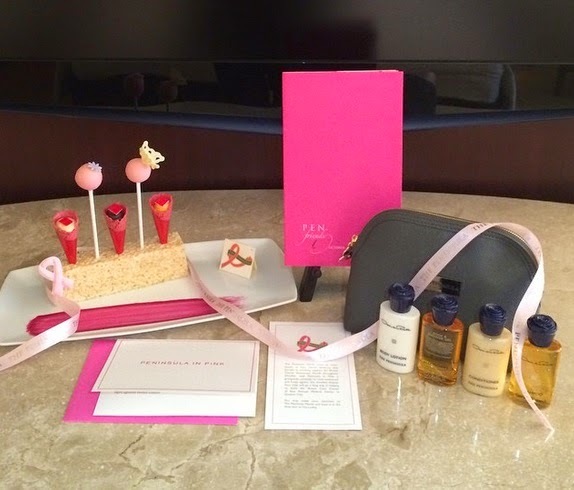 Specially designed, limited-edition “Peninsula in Pink” toiletry bags with Oscar de la Renta amenities will also be offered to guests as room amenities whenever they book a“Pink Staycation” package. Promo runs from Oct. 1 to 31. 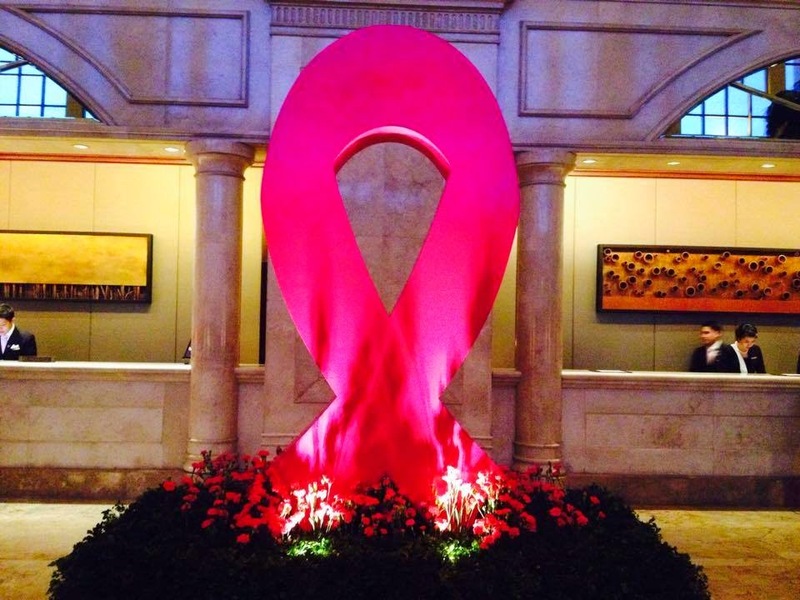 Room rates start at P10,000 where a US$ 10 donation will be made to the Philippine Foundation for Breast Care, Inc. The room package is inclusive of buffet breakfast for two at Escolta, complimentary “Peninsula en Rose” Afternoon Tea for two (once per stay) at The Lobby and 15 percent off at Franck Provost salon. Filipina-French artist Olivia d’Aboville will also be unveiling a dried pink flower art installation at The Lobby that will be on display throughout October. 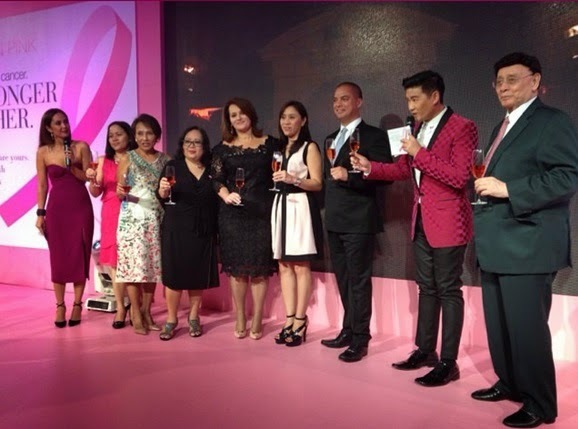 A percentage of this year’s proceeds goes directly to improving and upgrading the facilities of East Avenue Medical Center’s Breast Care Center together with its chosen beneficiary, the Philippine Foundation for Breast Care, Inc.